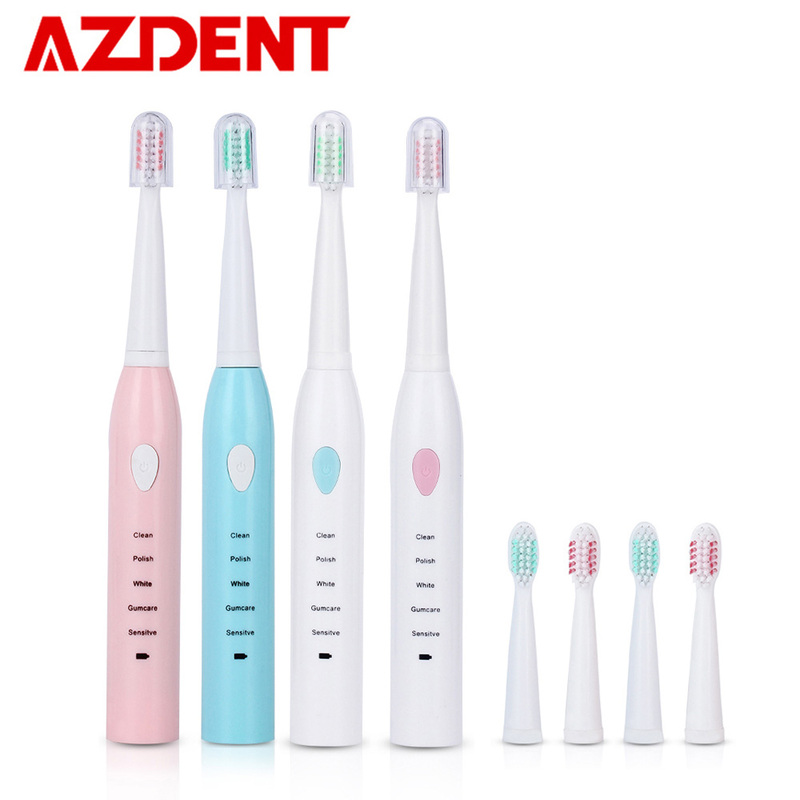 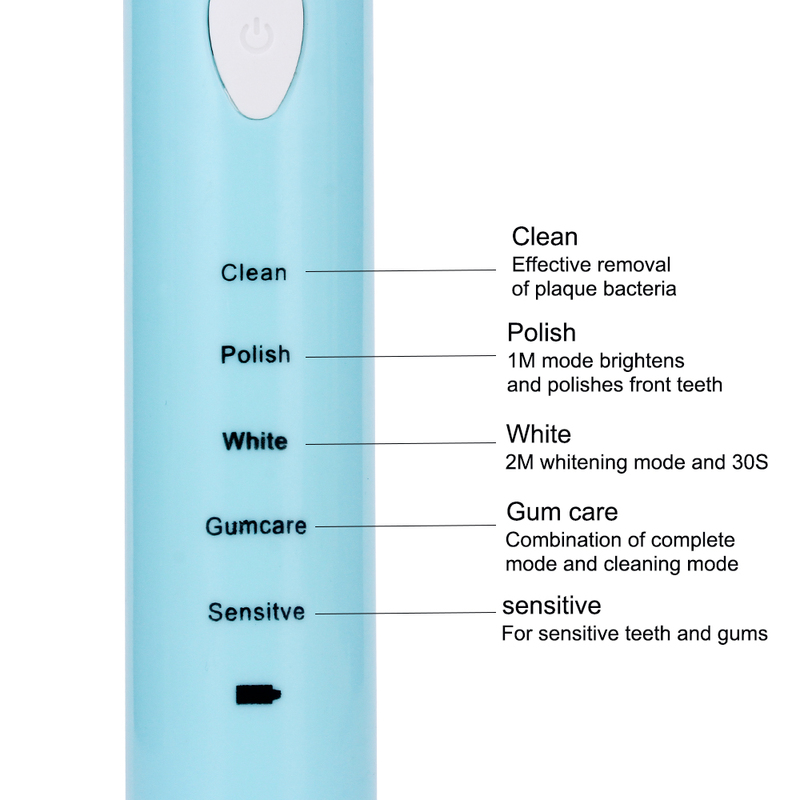 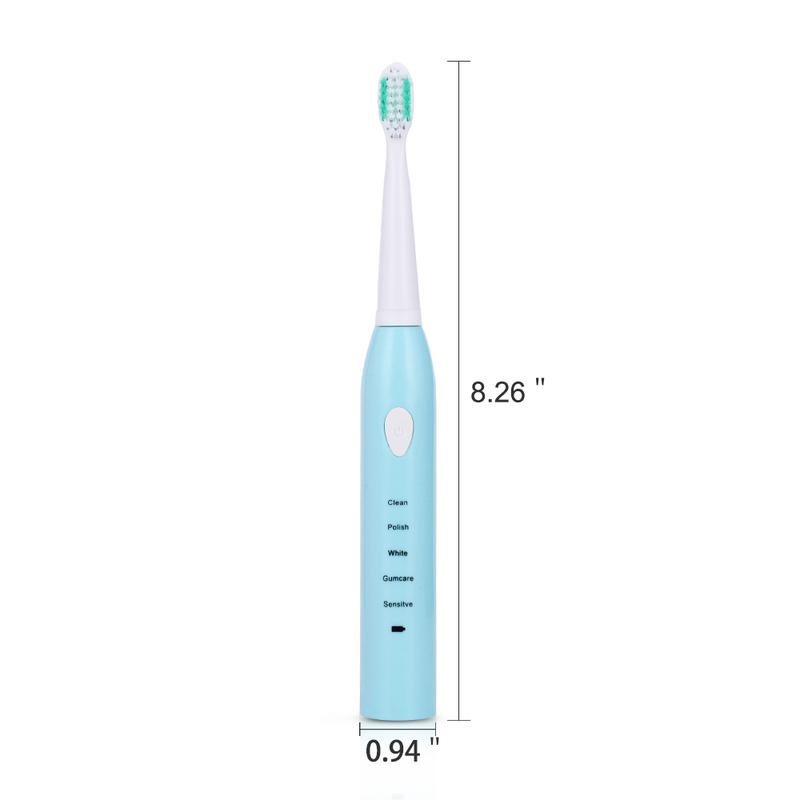 This Electric Waterproof Toothbrush has been carefully designed to improve the dental health for most of the people. 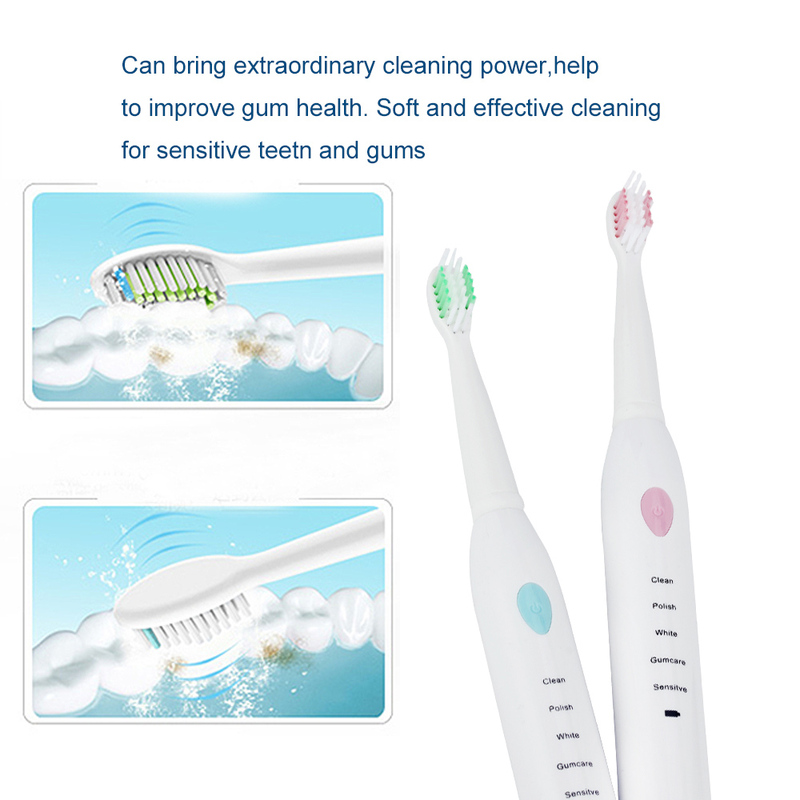 It provides ultimate cleaning and whitening effects on your teeth. 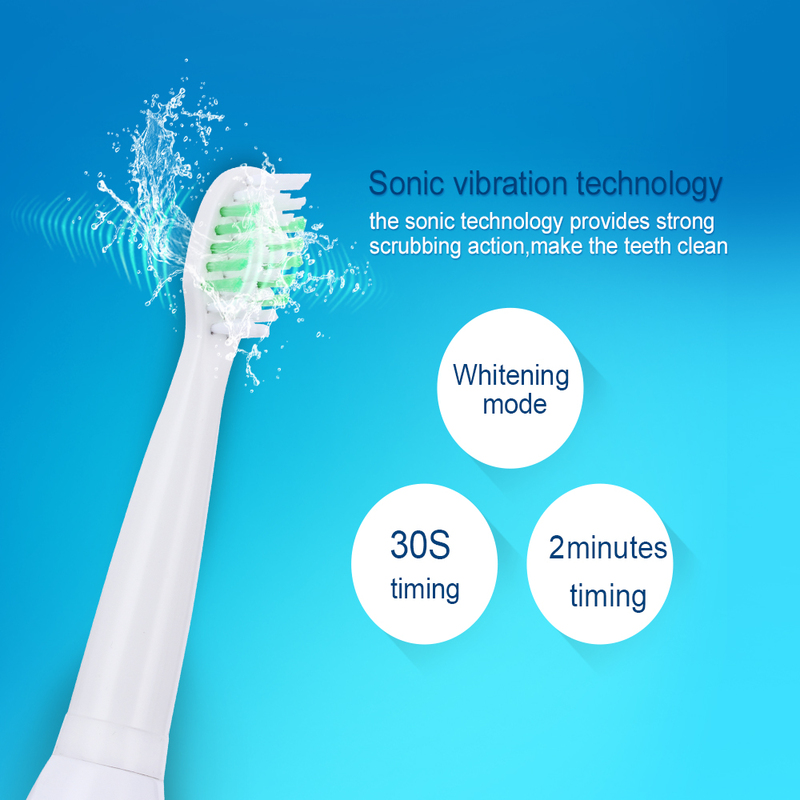 It utilizes a sonic vibration technology, providing Up To 30000 Strokes Per Minute which is guaranteed to remove plaques, stains & bacteria from your teeth. 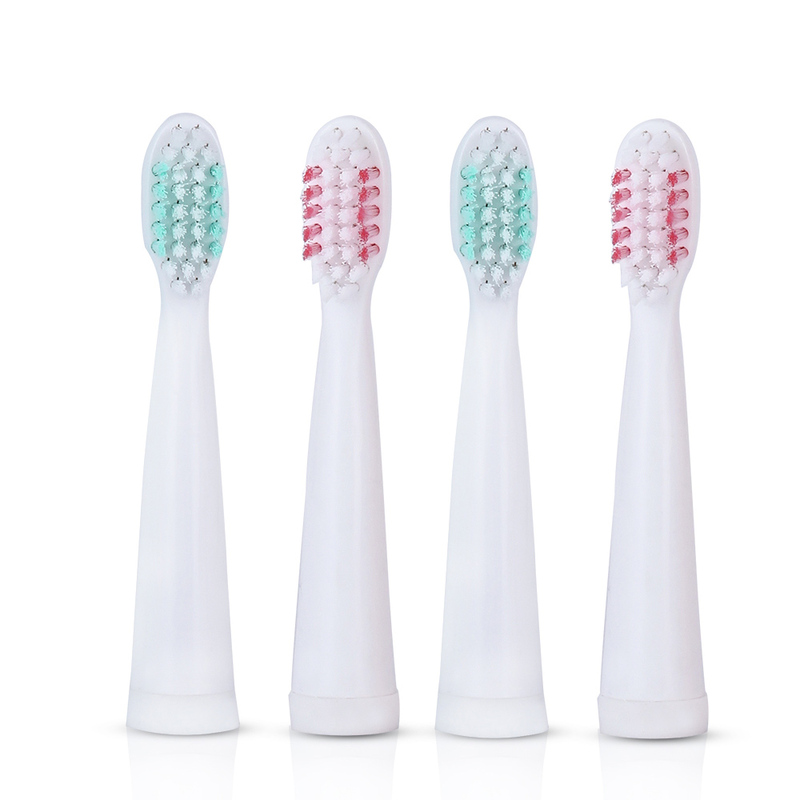 The Electric Toothbrush With 3 Brush Heads is rechargeable, and can last for as long as 15 days while fully charged! 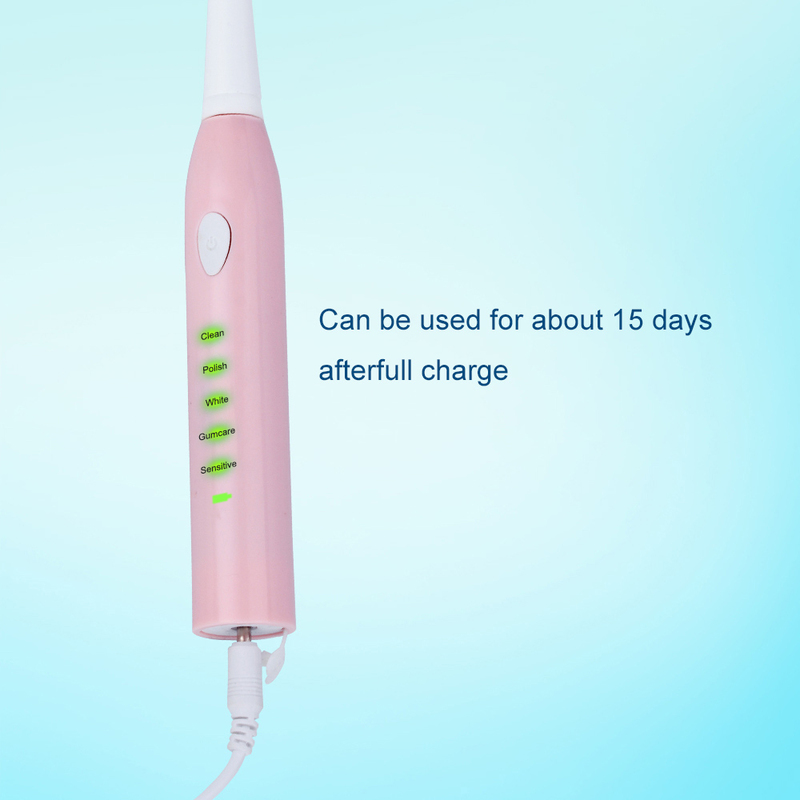 It also features a "Smart Vibration Reminder" mechanism. 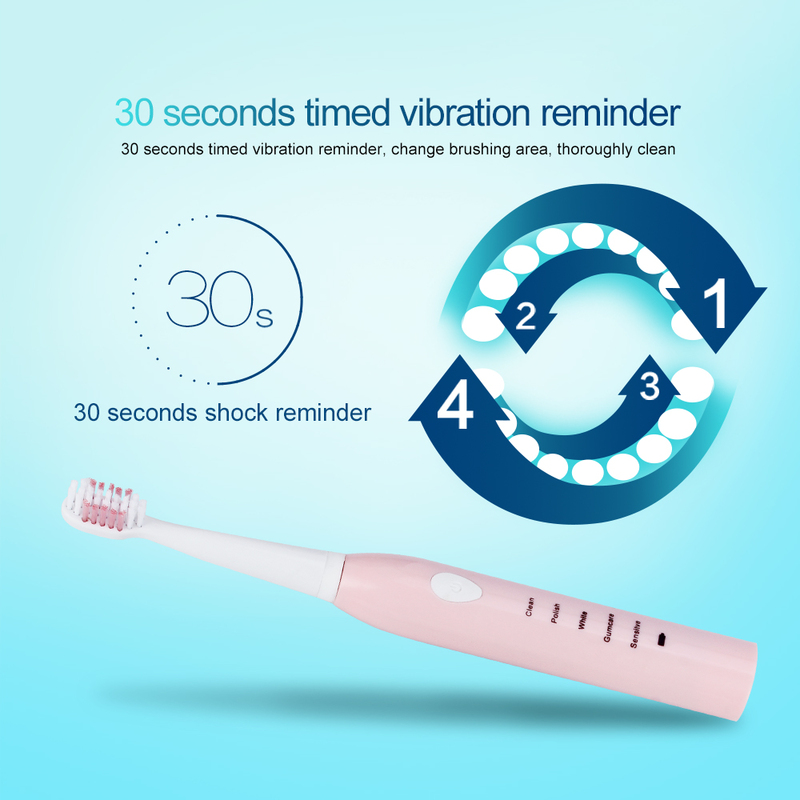 While brushing your teeth, the Electric Toothbrush will vibrate every 30 seconds, reminding you to rotate between the different areas of your mouth. 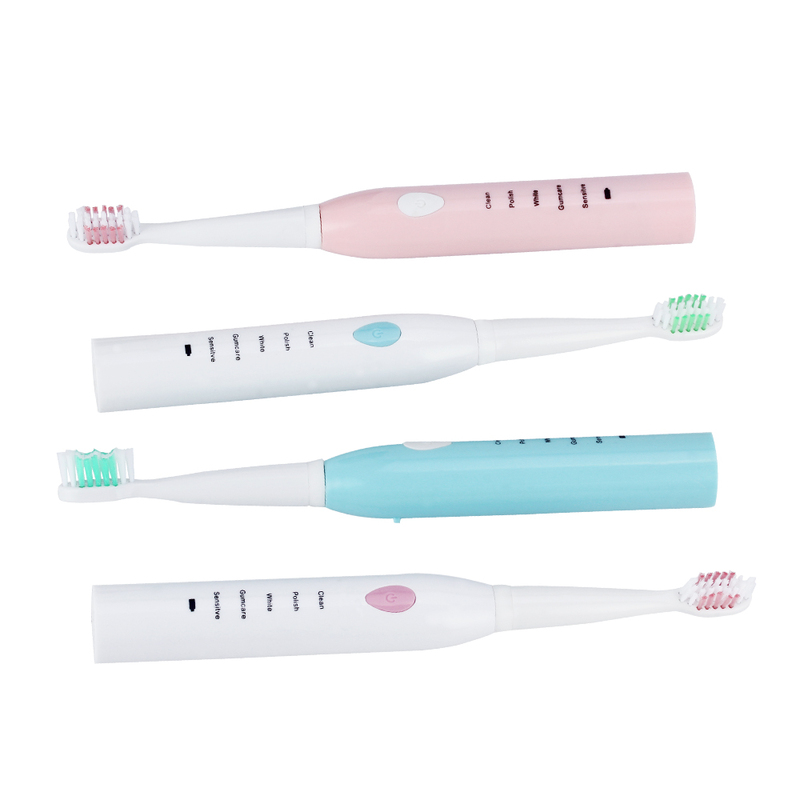 Comes with 3 extra brush heads, This Electric Toothbrush is a very convenient & potent hygiene tool.